ANNOUNCEMENT: Congratulations to Darlene Holley, our winner! Darlene has been notified. Congratulations, again, Darlene. 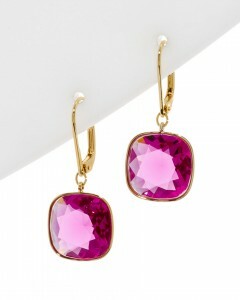 Just for fun, I am giving away a pair of Swarovski earrings to one reader. All you have to do is comment below in response to this question: What kind of covers do you prefer on historical romance novels? Couples embracing? Just the guy? Just the heroine? Scenic views of manors, etc? Montages of vignettes from the story?